Give your child the beauty and style that they deserve in their space with the Honey Grove Solid Maple Brown Nightstand! 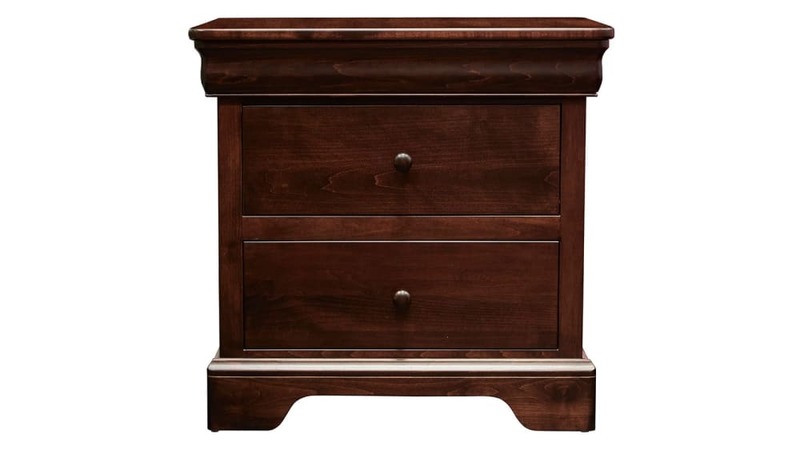 This beautiful piece features two spacious drawers and a dark stain to add timeless beauty. Invest in the rest of your children at Gallery Furniture to ensure their success each and every day! 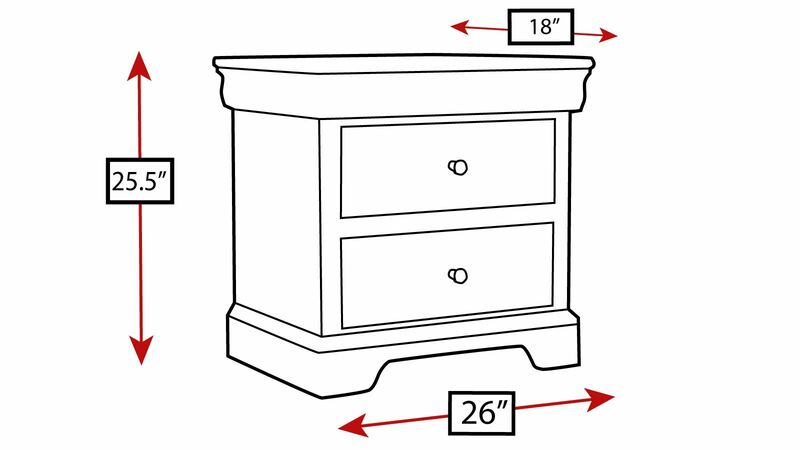 Sturdy solid wood construction makes this a nightstand that will last. 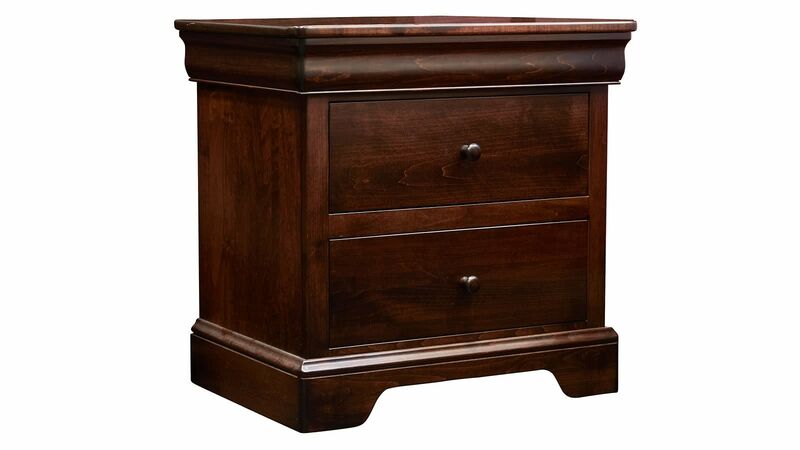 A hand-applied, merlot finish will keep this nightstand beautiful for years. Three generously-sized storage drawers are there for your convenience.